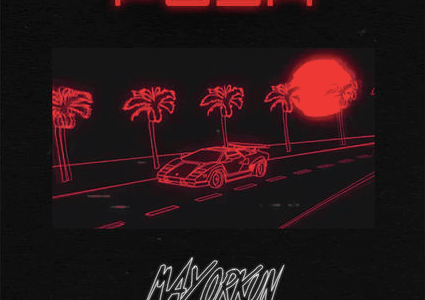 Strap up guys, because Mayorkun’s latest song for 2018 is here. If the past is anything to judge by, Mayorkun’s latest single Fantasy is going to rock the way his previous hits took the country by storm. Fantasy by Mayorkun. As promised by the Davido Music Worldwide act, Mayorkun to dish out two hit singles. 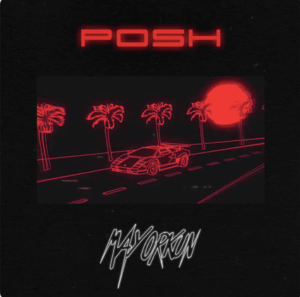 Here’s the second single entitled – Fantasy, Just after the release of Posh. Mayorkun Fantasy song is produced by Kiddominant.